Ethanol: Real fuel or just fluff? 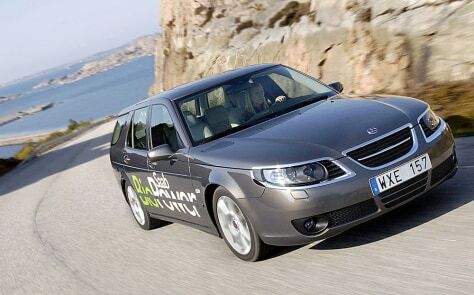 Ethanol experiments include the Saab 9-5 Aero BioPower Concept car, which debuted this month at the Los Angeles Auto Show. Saab already sells a similar model in Sweden.